Ready to install new heating or cooling equipment? Does your equipment require repair or maintenance? Use our handy form to send us the details on your project! 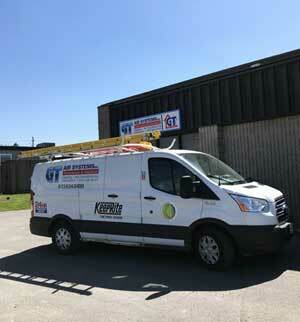 The first step in getting your heating or cooling project off the ground is to have one of our expert technicians take a look and give you a quote. We also maintain and repair all makes of heating and cooling equipment. Is there anything else that you think we should know before we contact you?